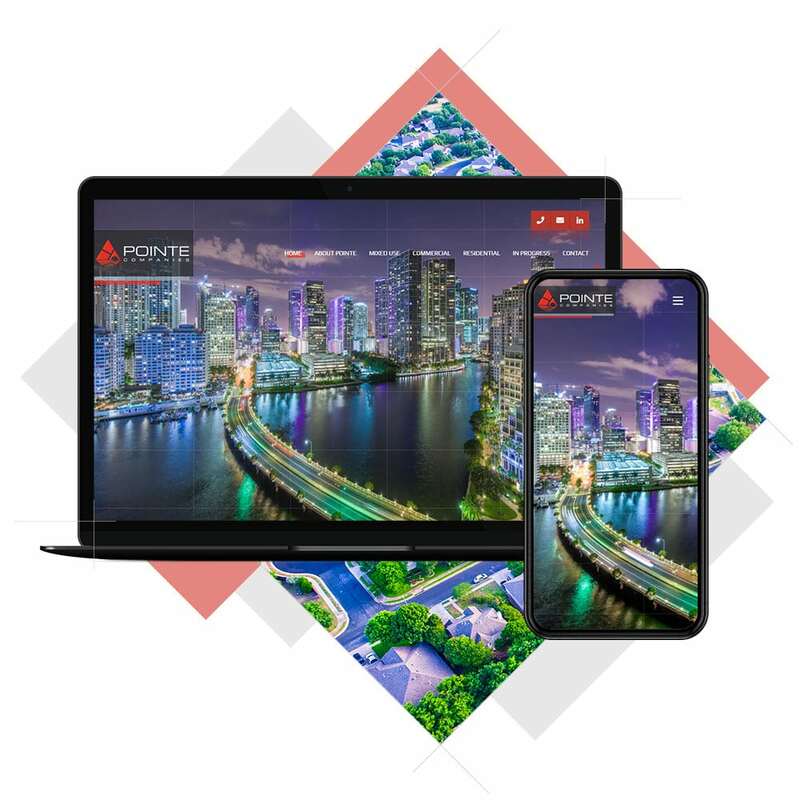 Pointe Companies, a privately held investment and development company, founded in 1995 by Maurice Egozi and Alan Sakowitz, has extensive experience in real estate development, financing, leasing, management, and brokerage activities. Pointe and its affiliates have developed, co-developed, and repositioned numerous, diverse projects throughout the southeast United States consisting of over 1.5 million square feet of retail, medical, educational, and office properties. Cheney Brothers, Inc. began its family business in 1925. From humble beginnings in West Palm Beach with one truck delivering eggs, milk and butter; Cheney Brothers has grown into one of the largest broadline food & beverage service distributors across the Southeast. Cheney Brothers presently employees over 1800 people in Florida with yearly sales exceeding $1 billion. An intuitive online presence with delivery and meal plan options. Fitlife Foods is guaranteeing 100% awesomeness when it comes to your next meal! 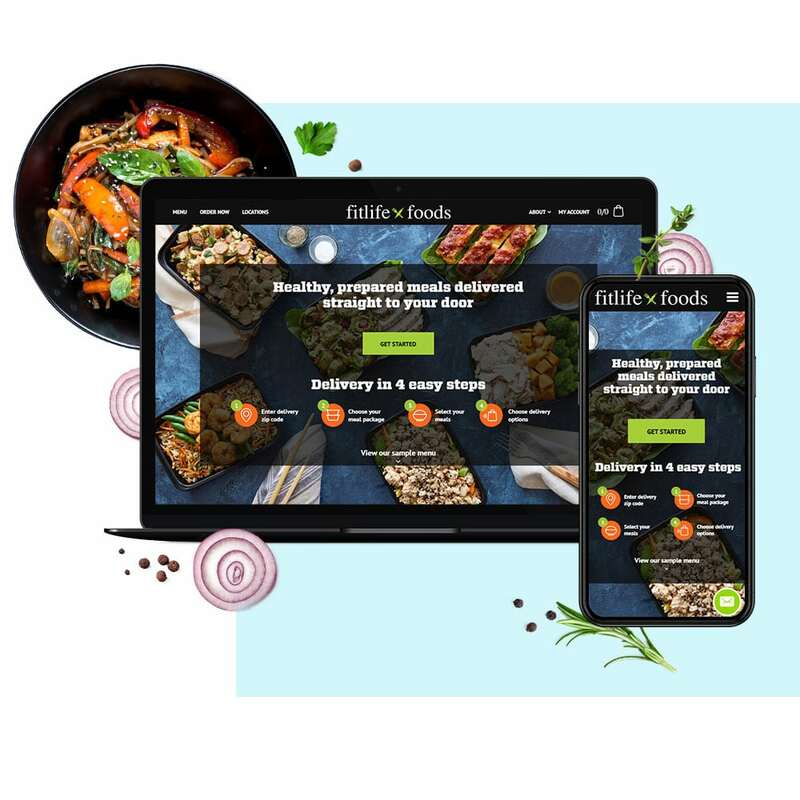 Fitlife Foods has several locations and online delivery meal plans that are both incredibly tasty and healthy! Whether you are a professional blogger writing for a living, or a Doctor looking to express your sincere passion for the art of medicine, WordPress is the way to go. 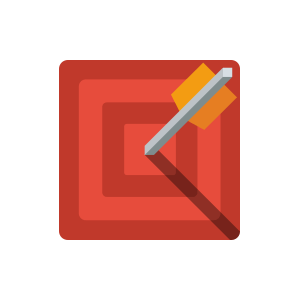 A cinch to set up, and even easier to use, AWS delivers the state of the art custom WordPress design that fits each individual need of your thriving business. You have the vision, you have the services, and you have the goal. Why settle for a web presence that emulates your competitors? In order to stay afloat, it is more important than ever to have a website that looks like no other site around. We start with an industry specific design that is created with your taste in mind. Not a design limited by plug and play templates and basic run of the mill plugins. We deliver success—always. WordPress websites make you look like an internet genius—even if you don’t know how to answer an email. You don’t need to be a programmer or a HTML aficionado in order to keep the content on your website up to date. All the bells and whistles with a site structure that is easy for your visitors to navigate. 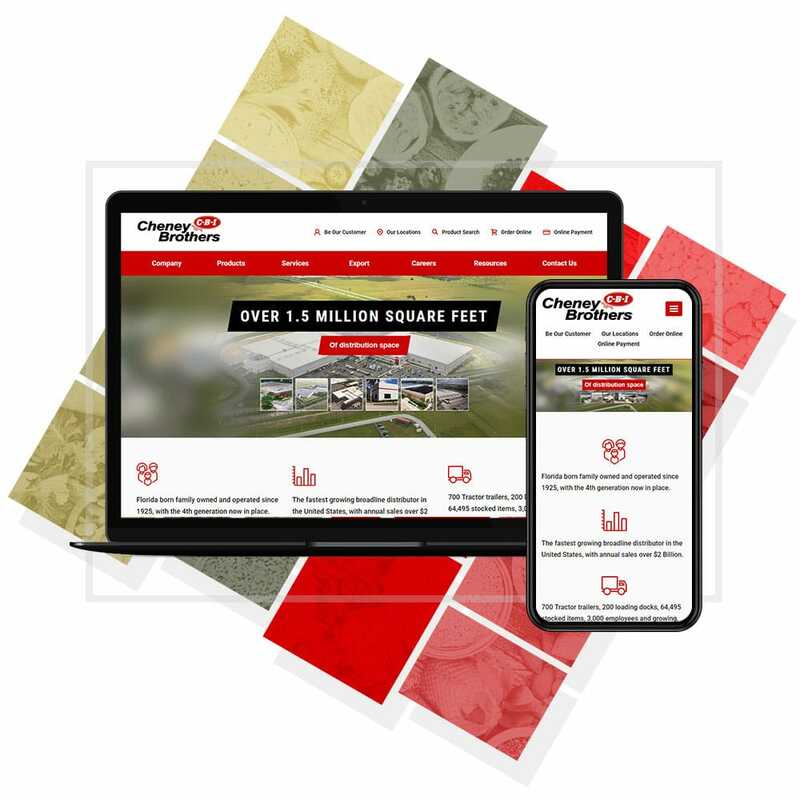 Before we hand over the reins to your website, we will make sure that you’re brought up to speed on the most absolute details of your fully customized website. Your website does what you want it to do! Right out of the box, WordPress offers the advanced functionality that new and old users alike will feel comfortable with. 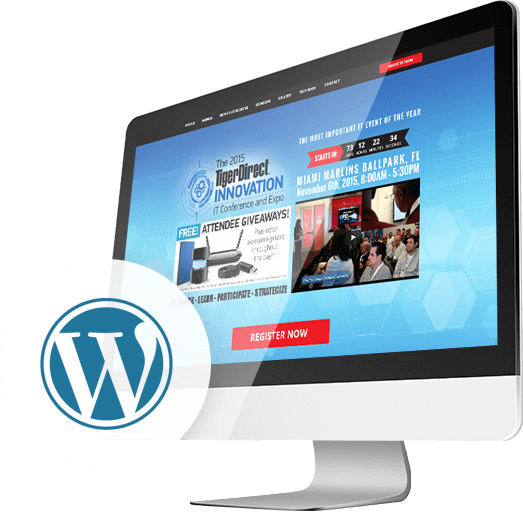 We create your custom WordPress website with the plugins you need to be an effective internet powerhouse. 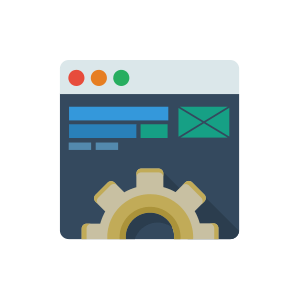 We have the ability to create customized plugins from scratch; this means that your website will have the look and feel of no other website online… period! New to the web? Let us show you around! Absolute Web Services have been designing quality and efficient websites for years. We know the ins and outs of every facet of the web. Unlike those other guys who offer big results and don’t deliver. During consultation, we explain what we do and more importantly, how it’s done. We offer innovative and productive solutions to ensure you get optimum results for whatever business goal you have in mind. No two websites should ever be alike! Just like a snowflake, it’s fairly simple to get lost in the crowd when it comes to the internet. We welcome complex projects of all kinds, as a matter of fact — we love them! There is no greater satisfaction then to have your competitors and visitors praise you for the design and functionality of your website. Rest assured that AWS will not forsake you after your custom WordPress design theme has been delivered. We are happy to show you the same enthusiasm shown during our first contact well into the years to come. 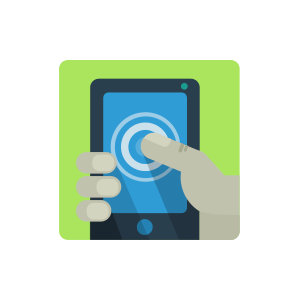 We have a dedicated support team ready to assist you in making any changes to your website on demand. Let us work to create the perfect design to fit your brand. 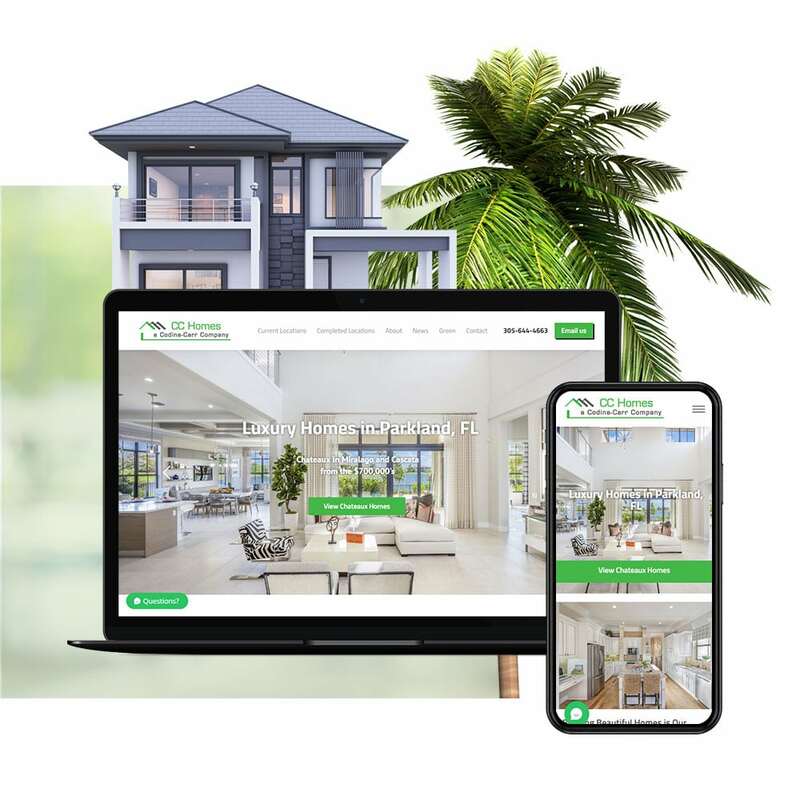 Through meetings, follow-ups and just simple tinkering, we always get our clients to where they want and need to be, with our 100% custom web design services.